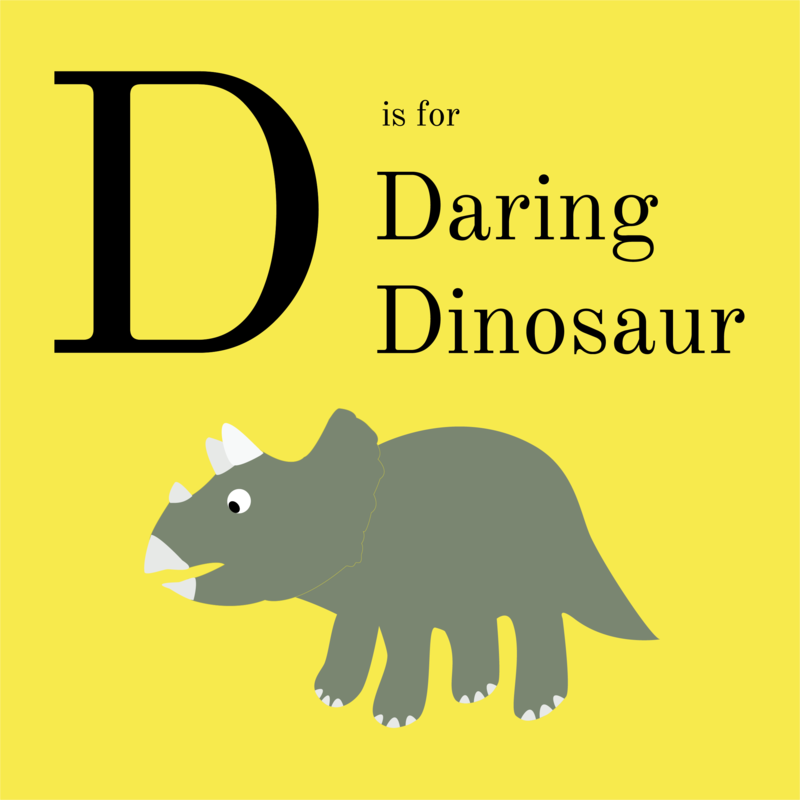 Meet Derek the daring dinosaur! He is a triceratops who really enjoys eating lush plants. Derek likes to play tag with his friends by charging at them (playfully of course!) with this three horns. His favorite game to play is Truth or Dare. Can you guess which one he always chooses?